A heritage blog honoring our past and celebrating the future. Our mitochondria DNA carries the story of our mothers – back to Eve (L3) – to current time. Following the genealogy trail, we know that our mother (Lucille Moquin) and grandmother (Mary Ann Birg) were both born in Detroit. Mary’s mother (Josefia “Sophie” Elisabeth Mayer) and her great (Theresia Schwartz)- and great-great grandmother (Elisabeth Fridrich) were born in Heufeld located today in Serbia, but then a part of the Austrian-Hungarian empire in an area at the time known as the Banat. 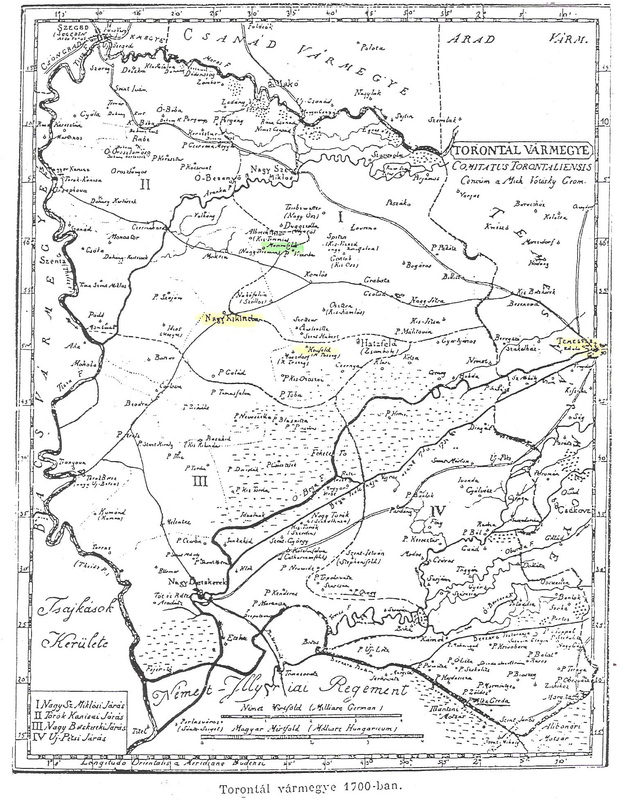 Heufeld settlers came from part of Lorraine, Luxembourg, and Southwest Germany. Settlers received plots, fields and common pasture plus 30 guilders, two horse wagon, one cow. From 1770 to 1908, this is where are maternal roots lie. We know that they came to Heufeld from either southwest Europe either Austria, Bavaria, or Swabia (most likely). We don’t know exactly where because the records are no longer available, but we can make some guesses. What we do know is that our women are part of the H1 clade, an ancient European hunter-gatherer clan. The Haplogroup H1 has a long list of 65 sub-clades (H1 mutations), but ours is simply H1 – no sub-clades. This tells us that our ancestors are likely among those from the Iberian peninsula and southwest France and most likely members of the Magdalenian Culture (17,000-12,000 years ago). Following the last ice age, people emerged from refuges ranging along the Meditterrean coastlines. H1 (no-subclades) appear to have remained in western Europe mixing with the R1b Y-dna people who together formed what we know as the Continental Celtic culture. Some H1 subclades mixed with the Neolithic cultures as they appeared upon the scene and this resulted in mutations that are consistent with a grain-based diet. H1 (no-subclades) do not carry this mutation, so must have maintained a paleolithic (hunting and foraging – herbal/forest foods) for a greater period of time. Increased chance of survival from severe sepsis infection (180 days) compared to other Haplogroups. Increased risk of Alzheimer’s Disease from other European sub-clades. Of course this is not causal but potential. Associated with higher maximal oxygen uptake (VO2Max) which implies higher levels of endurance over prolonged exercise/work.